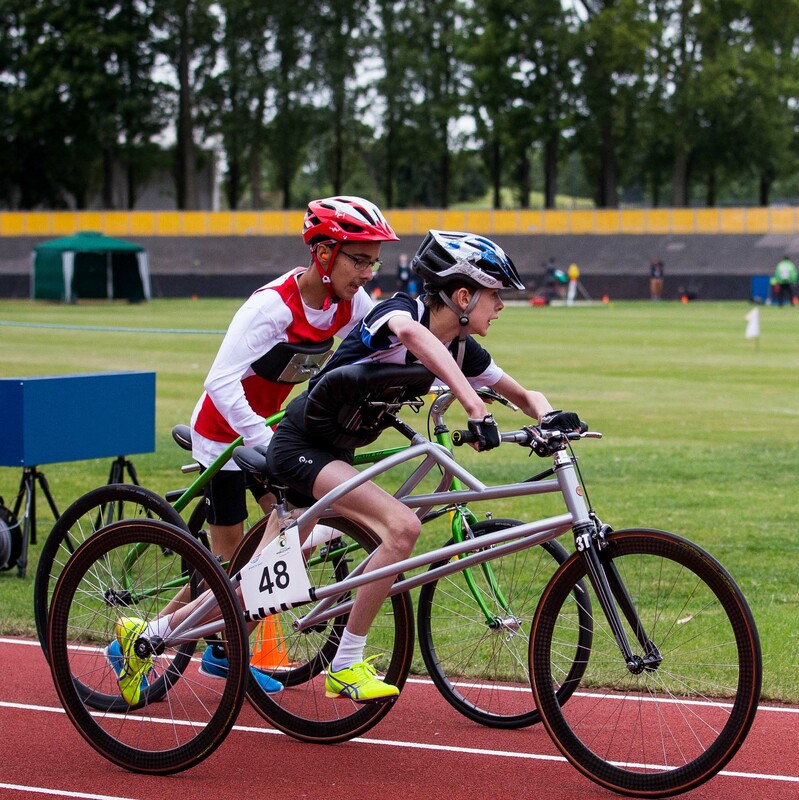 400 participants from 13 countries (Austria, Australia, Brazil, Denmark, England, Hungary, Ireland, Japan, Netherlands, Portugal, Russian Federation, Scotland and Sweden) competed in the CPISRA World Games held in August 2015 in Nottingham across the sports of Athletics, Bowls, CP Football and Swimming with Demonstration Sports Para Taekwondo and Table Cricket. Our Congratulations to Gavin Drysdale who was selected to be part of the Scottish Athletics team. He won 5 Gold Medals and set 1 new world record at 200m. 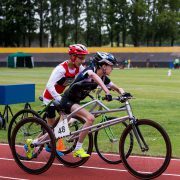 CPISRA is the Cerebral Palsy International Sports & Recreation Association.